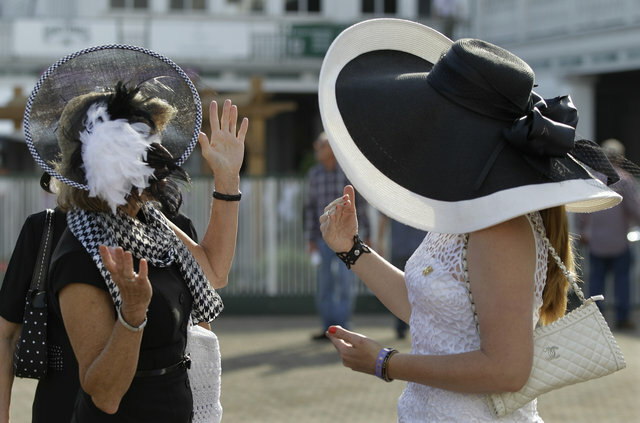 The 138th Kentucky Derby was held at Churchill Downs in Louisville Kentucky on May 5th. 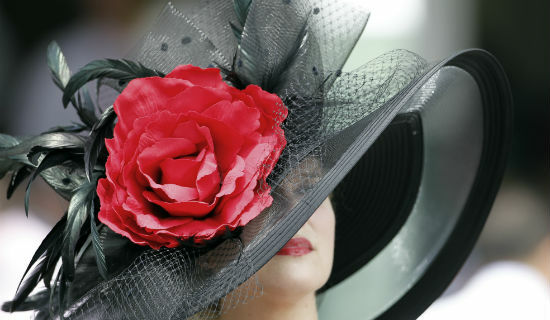 It is called the ‘Run for the Roses’ as each year the winner of the derby is presented with a trophy made with 554 red roses. 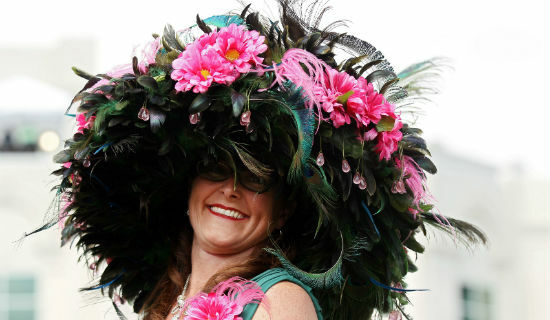 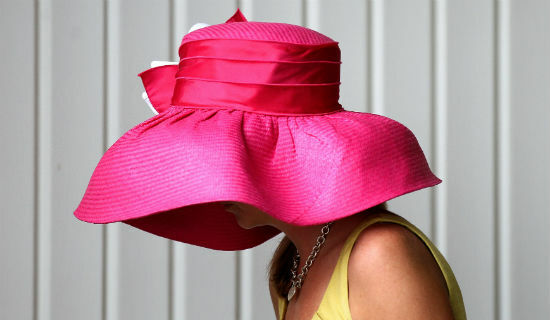 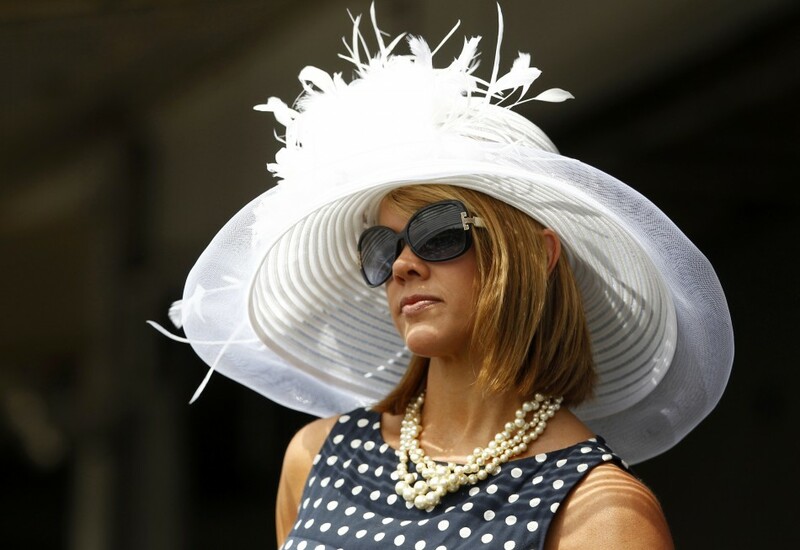 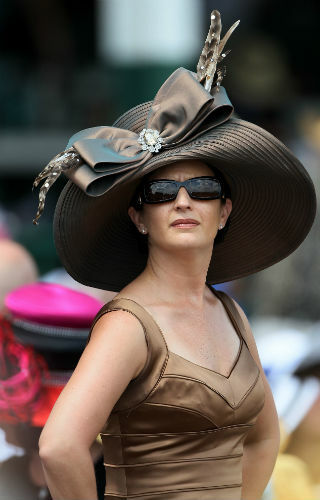 The race began in 1875 and has always been an extravaganza of wide-brimmed hats. 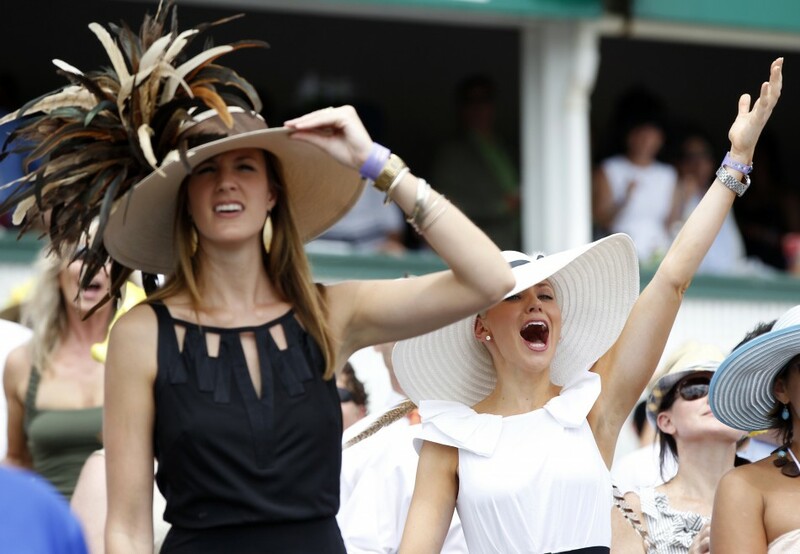 2012 was no exception.